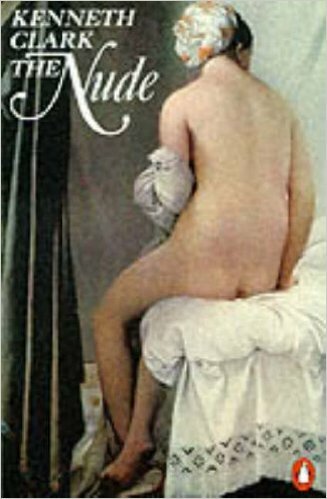 Generally reckoned to be Kenneth Clark’s masterpiece, this is a good copy of a fascinating study of the human body in art. SKU: SHB 64. Category: Literature & Art. Good condition. Binding tight; pages unblemished; b&w plates; covers slightly bumped but otherwise good.